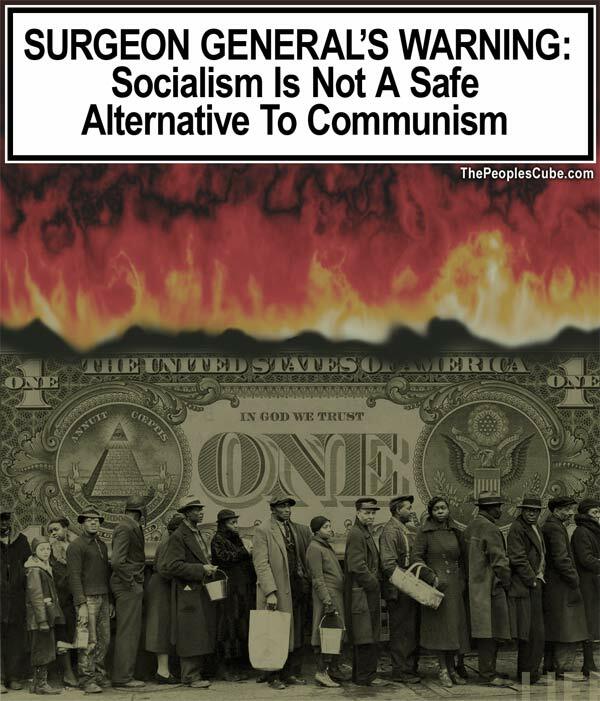 SURGEON GENERAL'S WARNING: Socialism is not a safe alternative to communism. Evil rethuglicans driving Capitalistic earth-raper-mobiles . . .
WE FINALLY GOT THE KEYS! But of course! As any good True Believer will tell you, Socialism is merely the means by which we achieve Communism. Communism has never failed because true communism has not yet been achieved. This is because those who implemented Socialism with the aims of achieving Communism were not sufficiently Progressive enough. Communism will succeed and flourish once we attain the fragile, rarified environment necessary for it to take hold. Truer words never spoken Comrade Commissar... let not history dissuade us from our path to collectivized bliss! Kool-Aid Man, it's about time you got here, I'm so damn thirsty. Take the imposter bourgeois plant out back and have him dig his own "carbon neutrality hole", introduce him to a 7.62x39 and be done with it... don't forget to bill his family for the typical neutralization fee and the trouble. All Hail the Godstate! Look, my nationalized health care is here. But of course! As any good True Believer will tell you, Socialism is merely the means by which we achieve Communism. Communism has never failed because true communism has not yet been achieved. This is because those who implemented Socialism with the aims of achieving Communism were not sufficiently Progressive enough. Communism will succeed and flourish once we attain the fragile, rarefied environment necessary for it to take hold. I was about to denounce our glorious Trapezoidal Leader, thank you you Commissar M for making this clear to the collective. All Hail The Communist World of Next Tuesday! Ah, Comrade Red Square, thanks for reminding me that life would be unbearable without tools. For every successful Uncle Joe, there must be an FDR.